Fabulous girls' open toe sandals of three straps design in front is beautiful and eye-catching. This pair of Girls Dance Shoes has a traditional rounded back embellished with an ornate stripping as well as a traditional single strap with stainless steelhook buckle. Sole Suede outsole perfect for spins, slides and turns on many floor types. This Girl's Professional Dance Shoe is made of gold PU. 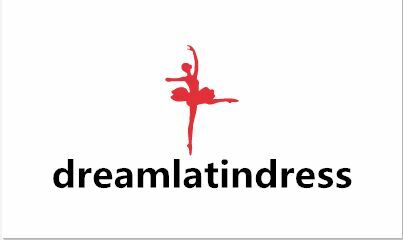 Your ideal choice for kid's salsa or latin dance performance and competition. 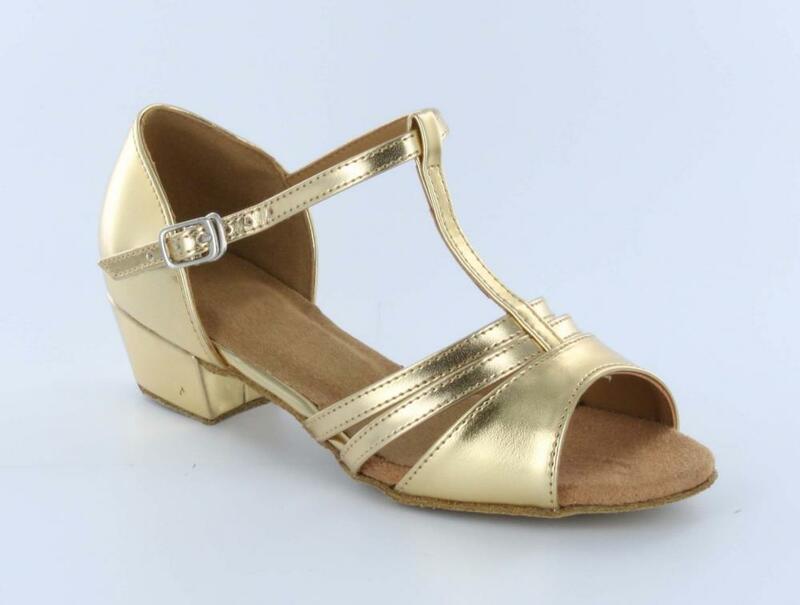 This gold Latin Dance Shoes is good for Kids. Looking for ideal Kids Latin Shoes Manufacturer & supplier ? We have a wide selection at great prices to help you get creative. All the Gold Leather Girls Latin Shoes are quality guaranteed. We are China Origin Factory of Gold Leather Latin Shoes. If you have any question, please feel free to contact us.